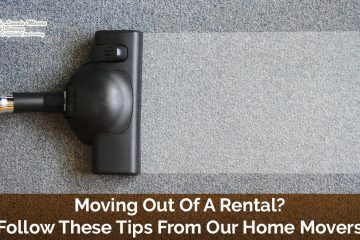 Finding professional movers you can trust to treat your home’s belongings with care and respect can be stressful, and oftentimes, difficult. 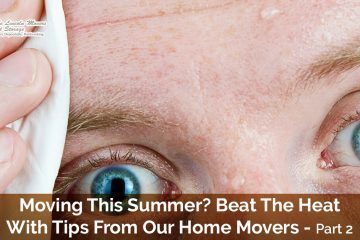 Luckily, at Abe Lincoln Movers, we offer reliable, high-quality residential moving services in Denver. 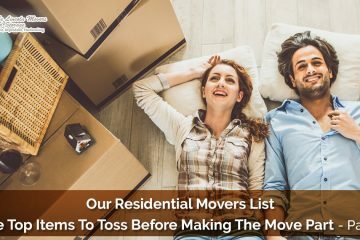 Our goal is to help make your residential moving process as easy and smooth as possible, and our movers will always handle your items as if they were their own. 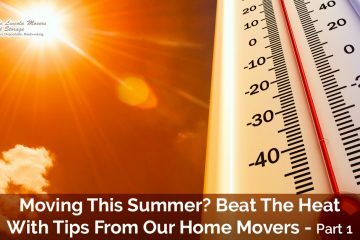 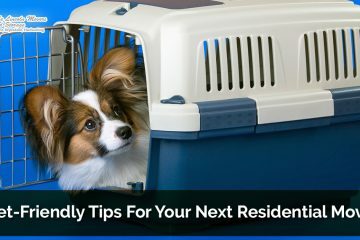 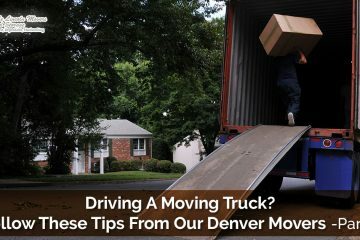 You can find relevant information and tips and advice about residential moving in Denver in this blog. 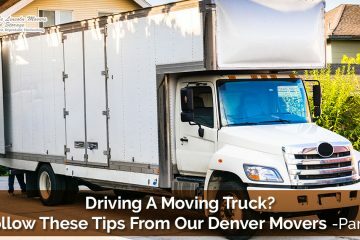 Choose Denver’s most reliable moving services, and contact our team Abe Lincoln Movers today for a free moving estimate.